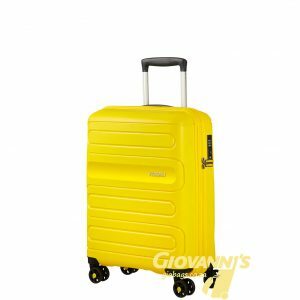 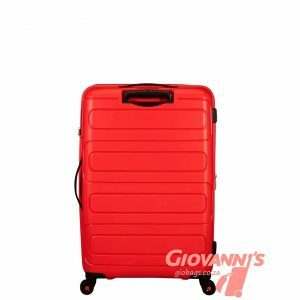 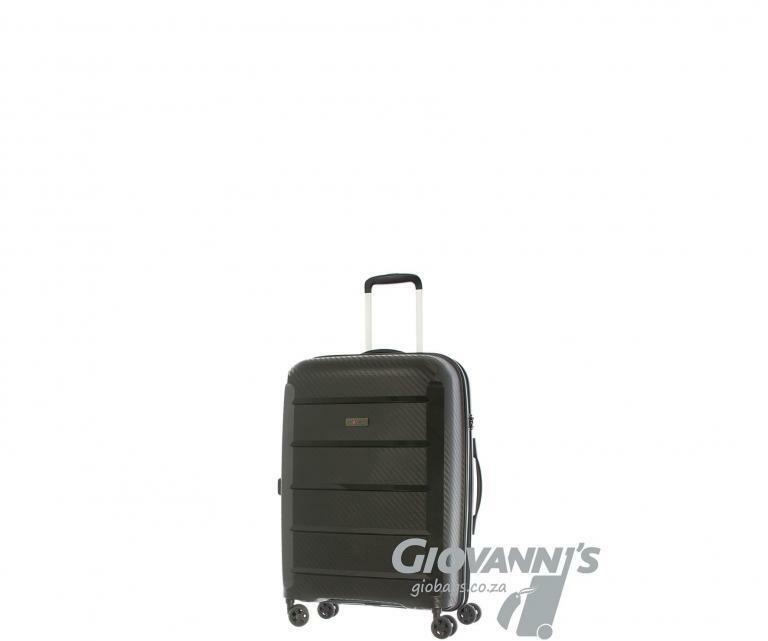 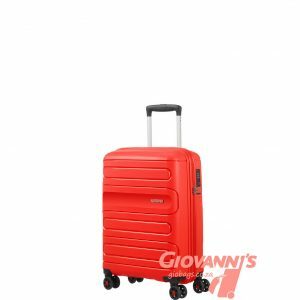 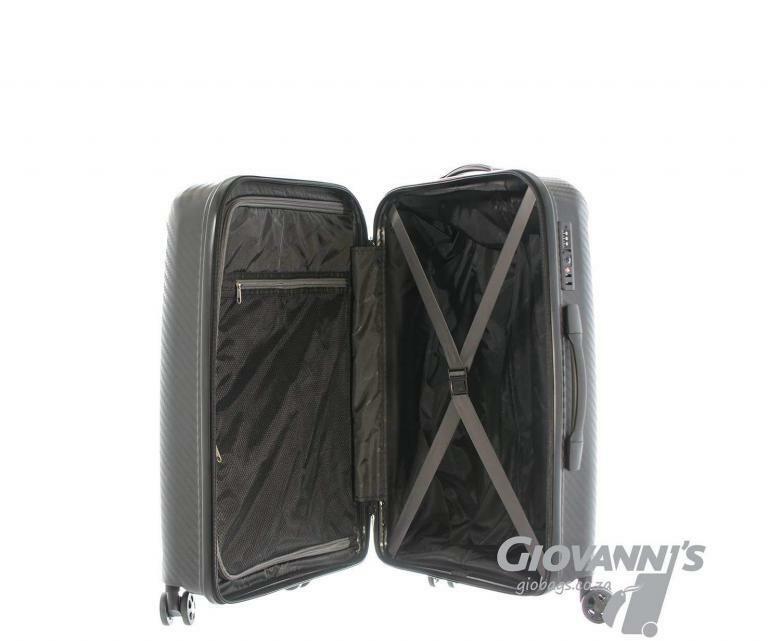 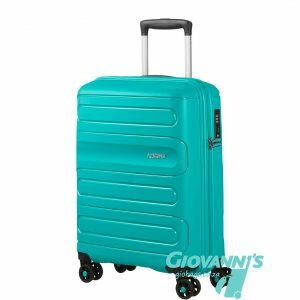 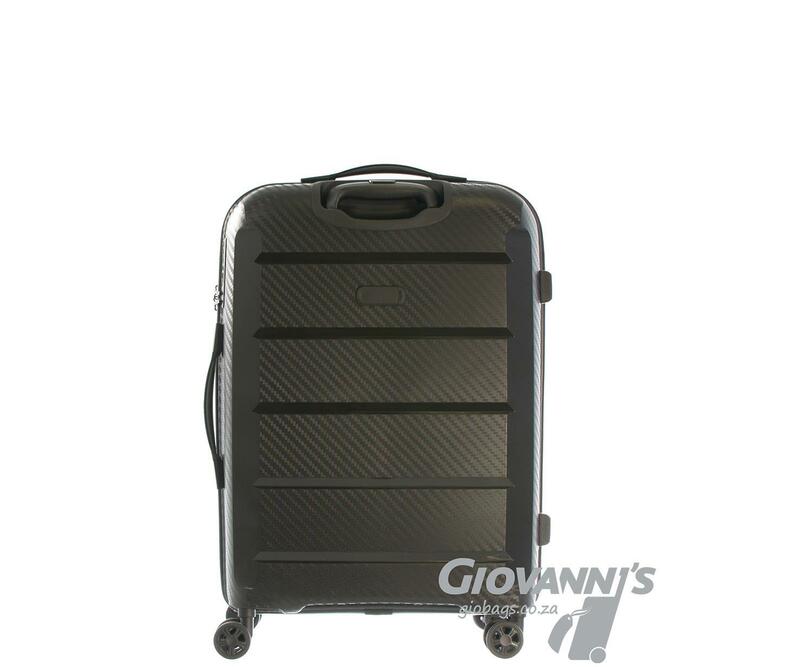 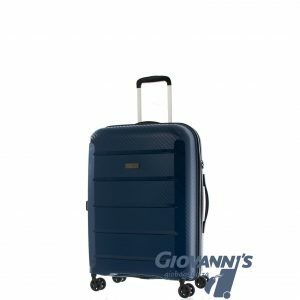 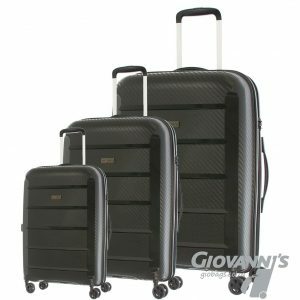 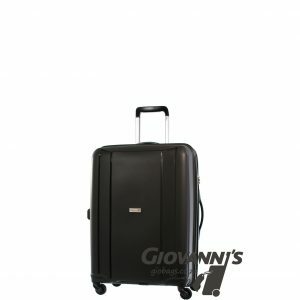 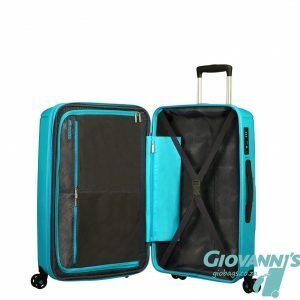 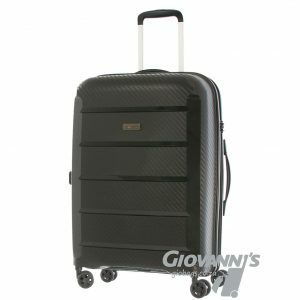 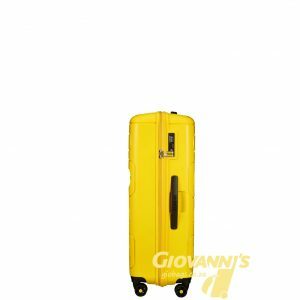 Gino de Vinci Sapphire 50cm cabin case has a stylish looking exterior with a smart design that fits any lifestyle. 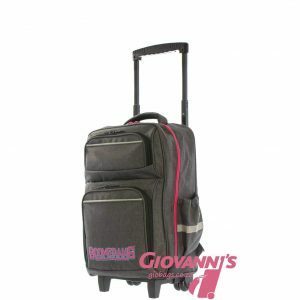 Made with PET flexible shell that is incredibly resistance to travel demands. 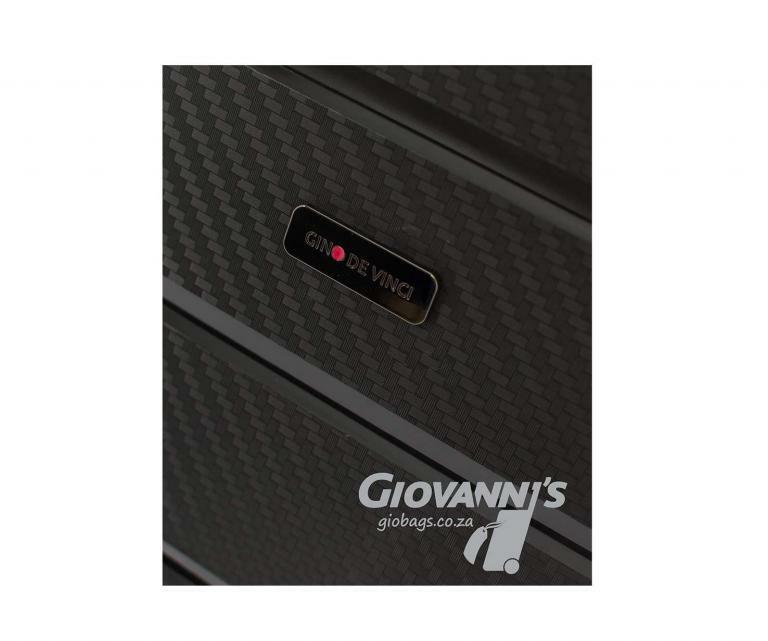 The fully lined interior of the Gino De Vinci Sapphire 50cm Cabin Bag is separated into a bottom main section and a zippered top compartment. 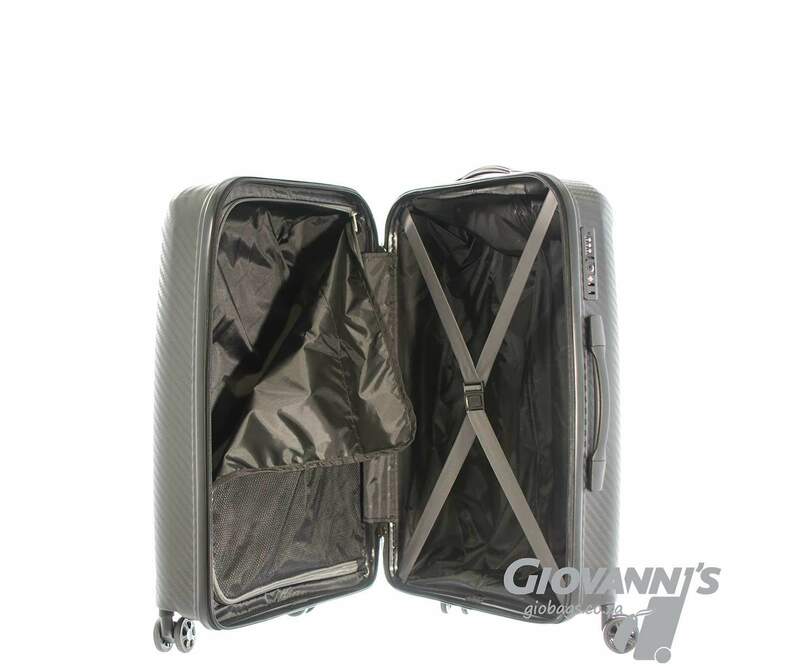 The top compartment divider has a zippered net pouch to hold smaller items. 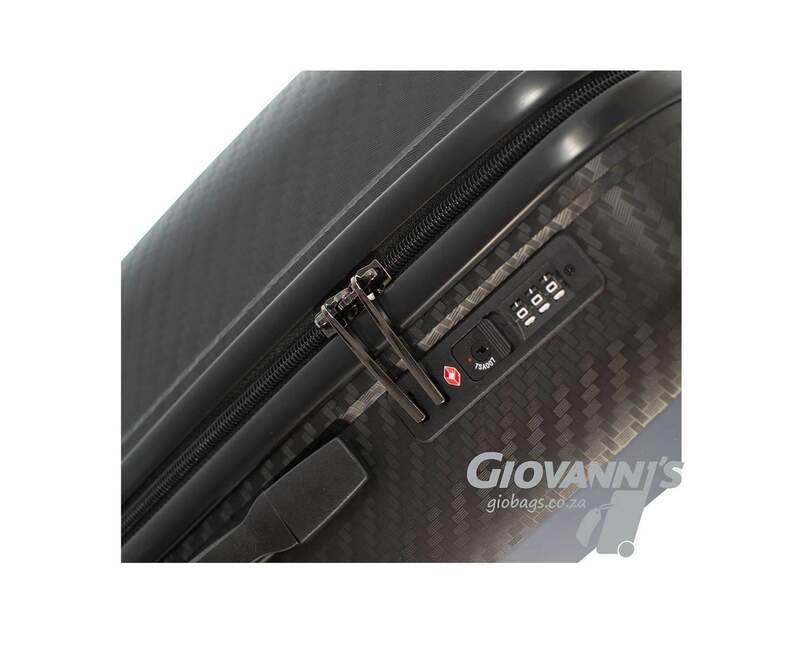 Fitted with a TSA combination lock and a double zip feature for add security and strength. 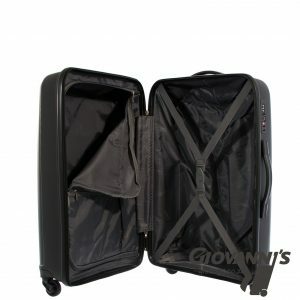 Made from Polyethylene Terephthalate (PET) PET material is regarded as very robust and flexible.